PRSA Boston’s 7th Annual Social Media Summit. We have some social media superstars joining us including WGBH’s Director of Social Media Tory Starr; American Red Cross’ Chief Communications Officer & Director of Marketing and Public Affairs Lloyd Ziel; Boston Ballet’s Director of Social Media Jill Goddard, APR; Sperry’s Digital Marketing Director Melissa Romig, and many more top brands and expert social media professionals. Check out the agenda below! Thanks to our 2019 Sponsor! Always Accepting Speaker Proposals for PRSA Boston Events! 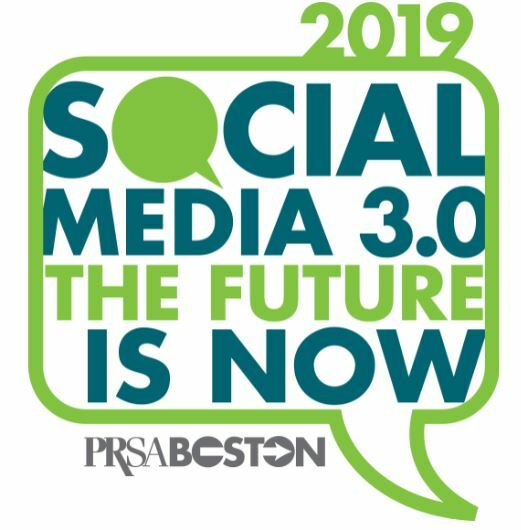 Send us your best pitch at programs@prsaboston.org, then watch here and in the PR Buzz for updates!